MVP three years in a row sounds pretty good, huh? 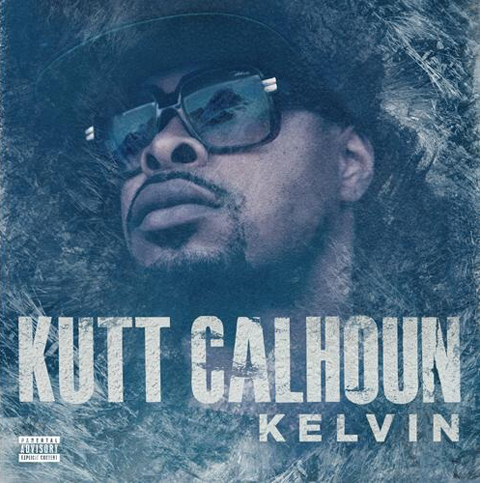 The Kansas City Chief, Kutt Calhoun, makes his return with the brand new Kelvin EP. The new release will see Kutt Calhoun team up with longtime producer Seven for a score of hits as Kutt serves the streets with that KC flavor. So how does a two-time Strange Music MVP follow up all of his success? With another go at the title and plans of brand new music videos for Kelvin. Kutt recently hit the web to address his new release and revealed that new visuals from the EP would soon be on the way. Get your winter coats, Kelvin is cooling the game down. CLICK HERE TO PRE-ORDER THE KELVIN EP. Are you excited for new music videos from Kelvin? Do you think Kutt Calhoun can score another MVP win?